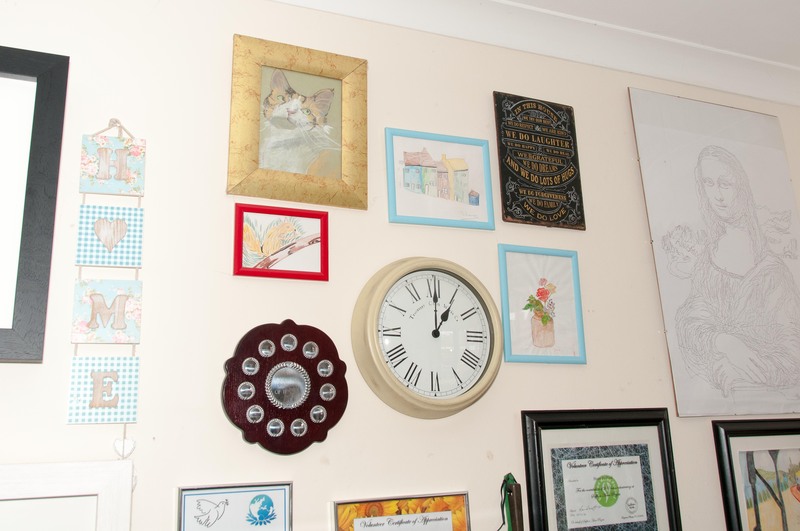 Norton Housing and Support provides accommodation to adults with mental health needs and/or learning disabilities in Leicester/shire, in a shared home setting. 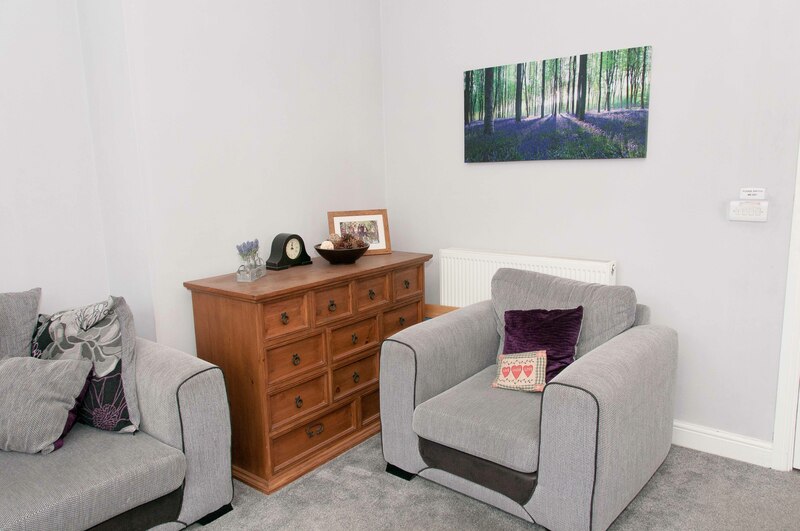 Each of our schemes provides a high standard of accommodation and we pride ourselves on having a warm, relaxed and friendly atmosphere. 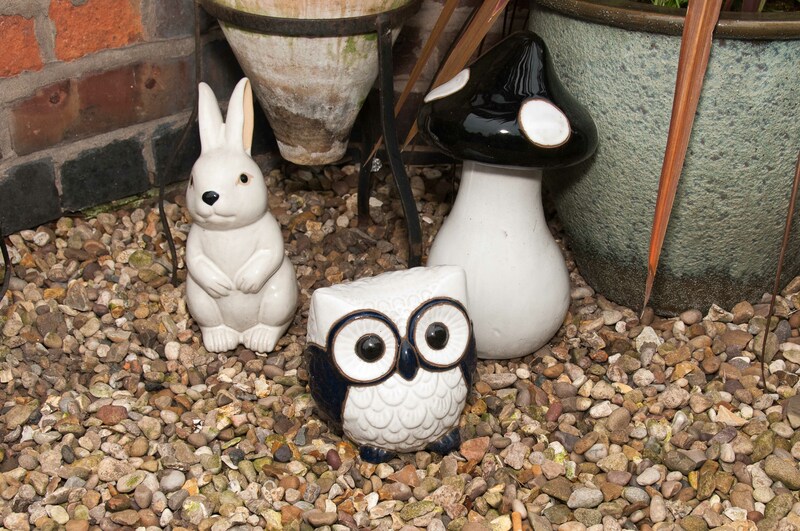 All of our homes are near to regular bus routes and within easy reach of the City Centre. 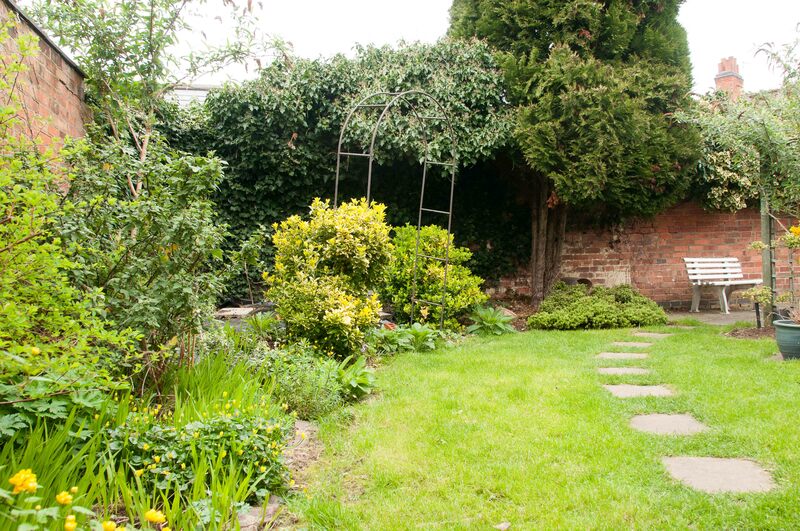 Shops, leisure facilities and other amenities are all within walking distance. 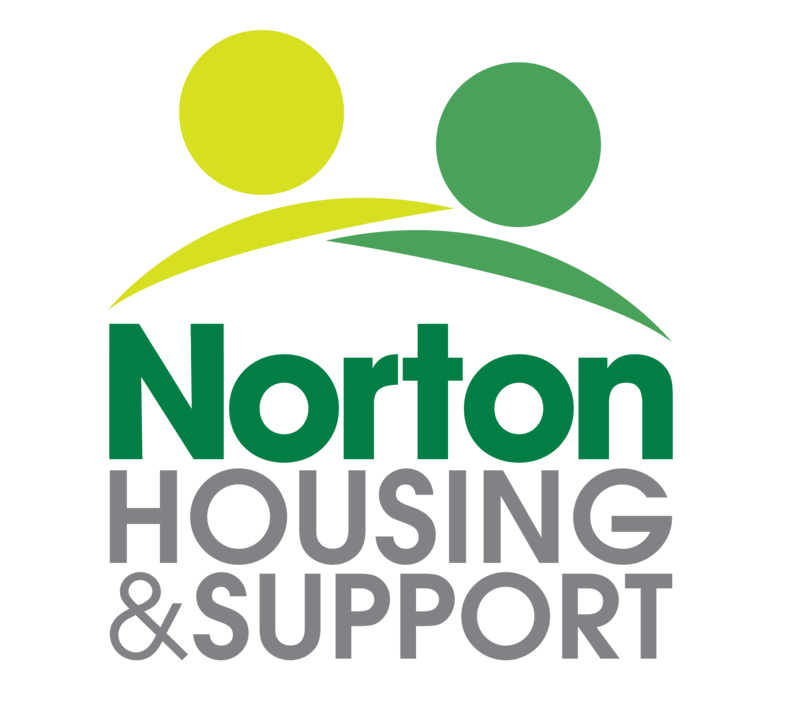 Norton Housing & Support has dedicated and experienced support workers based at our shared homes Monday – Friday 8.30am-4.30pm, and we also provide an out of hours’ emergency contact line. 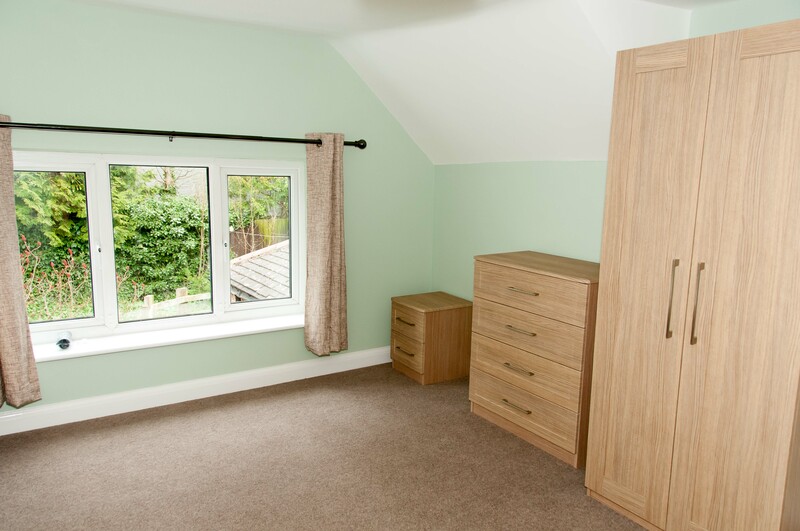 We also provide independent flats in three schemes across Leicester and Leicestershire. They all have Warden support and we may be able to provided additional one-to-one support if it is required.